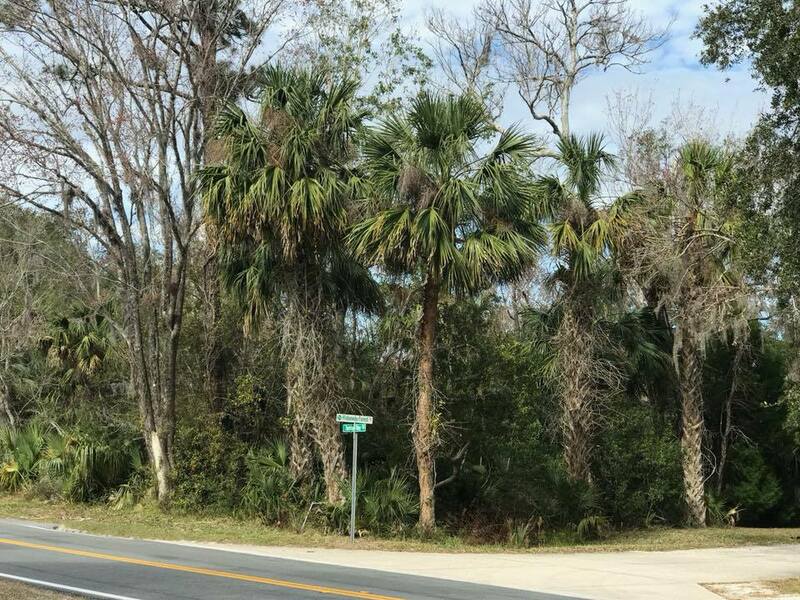 A development known as Farmton that has been in the works for a number of years is moving forward with plans starting in Edgewater off of Indian River Boulevard. According to the Hometown News article, 880 acres will be future home to a development known as Deering Park Center with 4,692 homes, retail, public use, and a school. 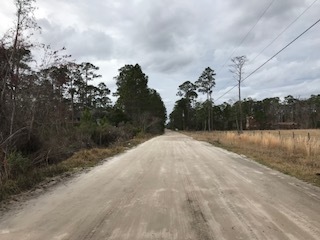 Future plans also include widening Maytown Road from Osteen to I-95 as the development will eventually span from Edgewater in Volusia County to Brevard County. The proposed development off of N. Causeway in New Smyrna Beach calls for a hotel, retail, restaurant, marina, and three separate four-story buildings to house dry rack boat storage. Additional information on the proposed development at http://www.news-journalonline.com/news/20180207/new-smyrna-beach-will-soon-weigh-50m-marina-village. Move to the country, enjoy the privacy! 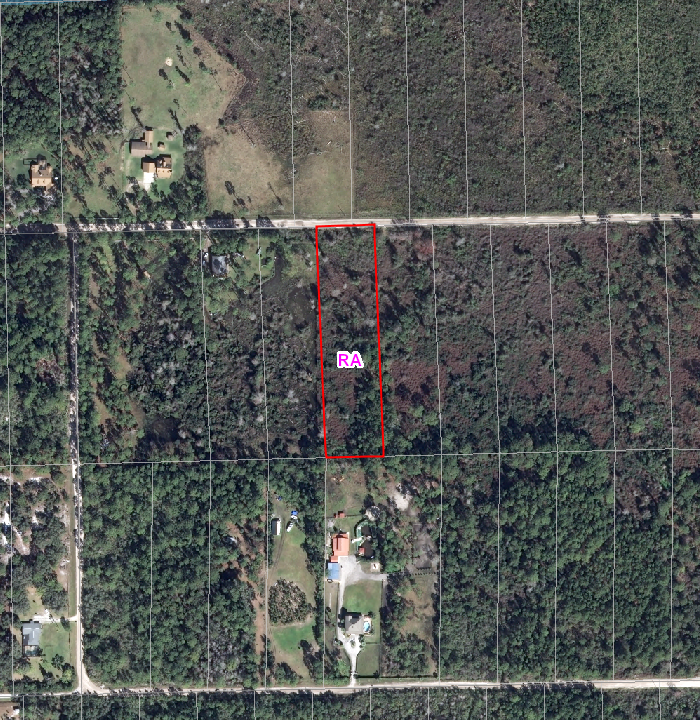 This 2.5 acre property is your chance to own in rural New Smyrna Beach. Zoned RA (Rural Agriculture) which allows for single family home or manufactured modular dwelling. Please direct any building, zoning, environmental, or permitting questions to the County of Volusia for accurate response. Only $19,900 – owner may consider financing with large down payment. 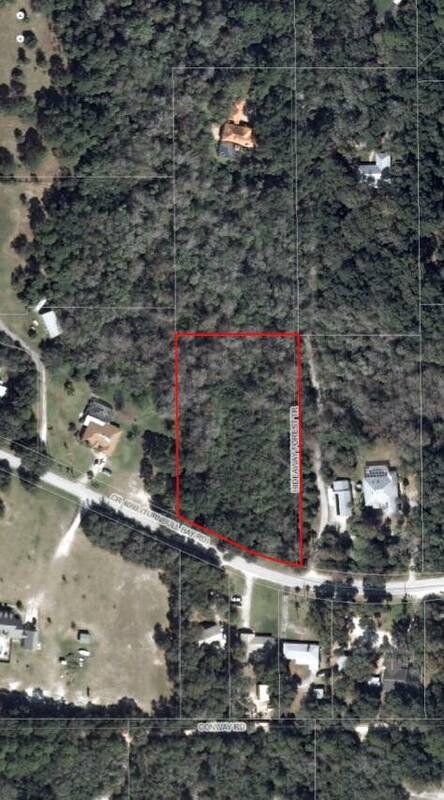 2.41 acre corner lot off Turnbull Bay Road in beautiful New Smyrna Beach! 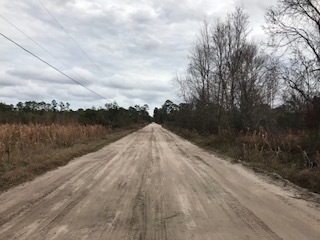 This 2.41 acre lot is so close to everything in the City of New Smyrna Beach, yet situated in the country off of Turnbull Bay Road. Surrounded by very nice homes, this property is waiting for you to build your dream estate! 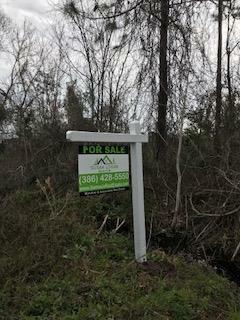 Drive by at your convenience, located at 1710 Hideaway Forest Trail and a corner lot – will not last long! Close to the Sports Complex, beach, shopping, restaurants, and more!